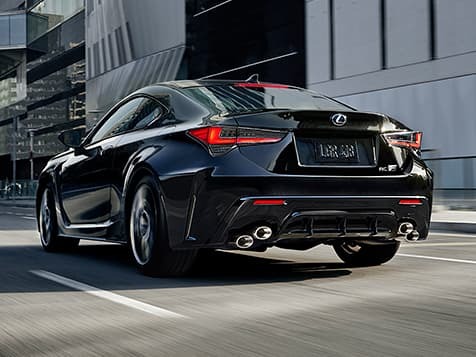 Buy or lease the new RCF at Ray Catena Lexus of Larchmont . 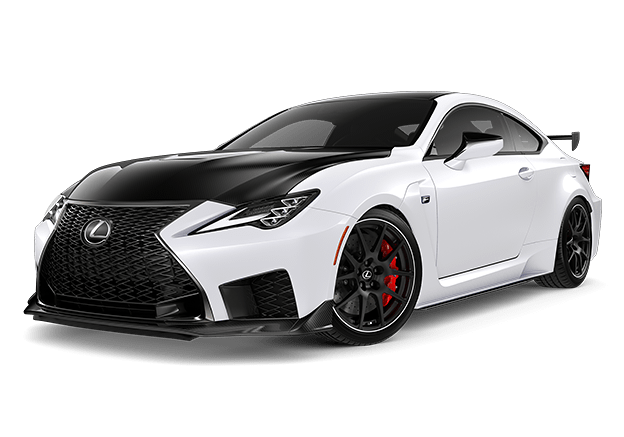 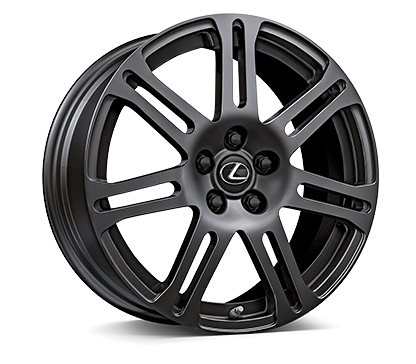 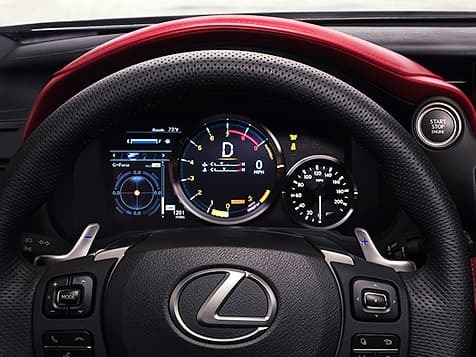 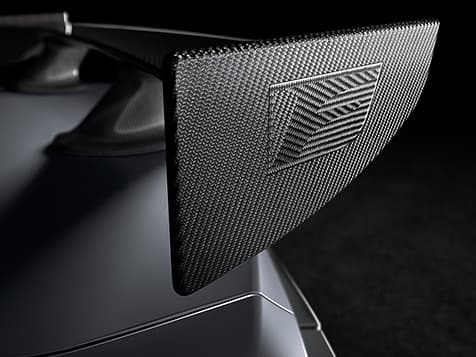 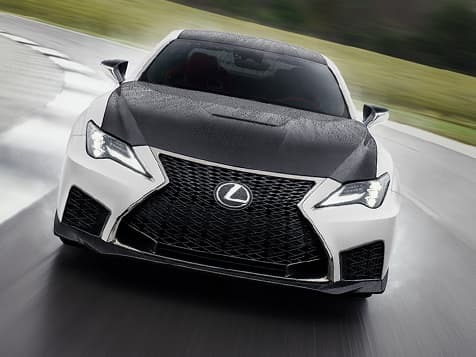 With an extensive selection of colors and trims to choose from, finding the ideal RCF in Larchmont is simple at our Lexus dealership near the Bronx. 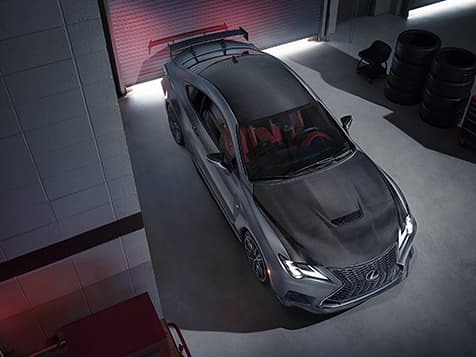 As you shop for your new RCF, make sure to view our of competitive Lexus lease and finance specials to help you achieve your goal of owning a . 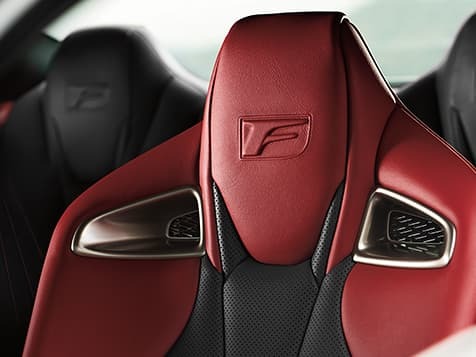 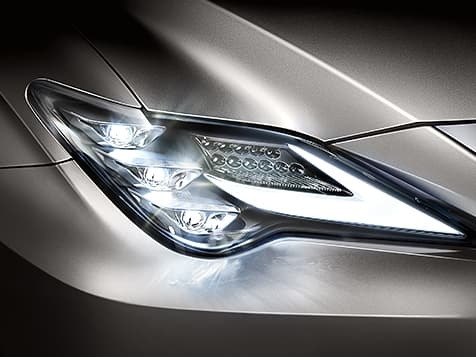 Are your ready to begin the search for the RCF? 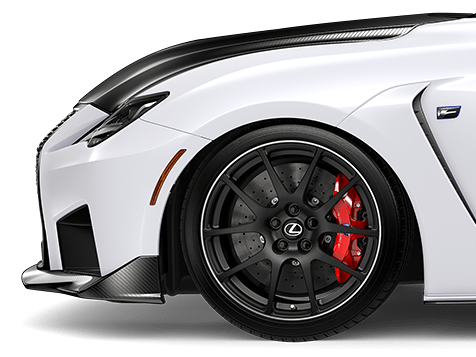 View our selection of the new RCF in Larchmont, NY. 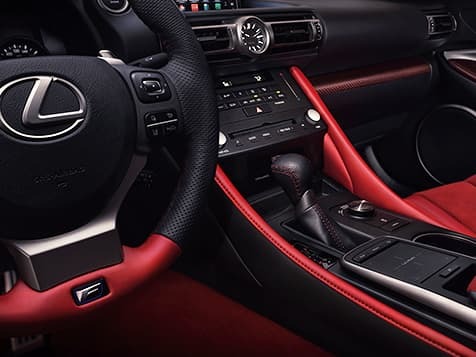 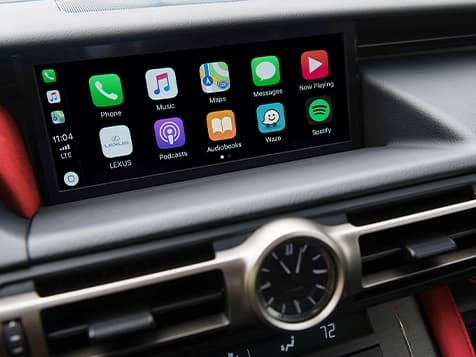 When you see something you like, call us at (914) 833-5000 or contact us online to schedule your test drive at Ray Catena Lexus of Larchmont .